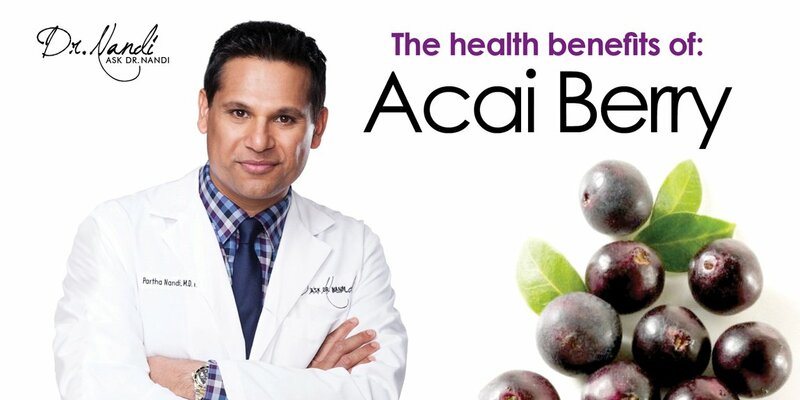 In the past few years, the acai berry has become something of a celebrity in the world of health food. 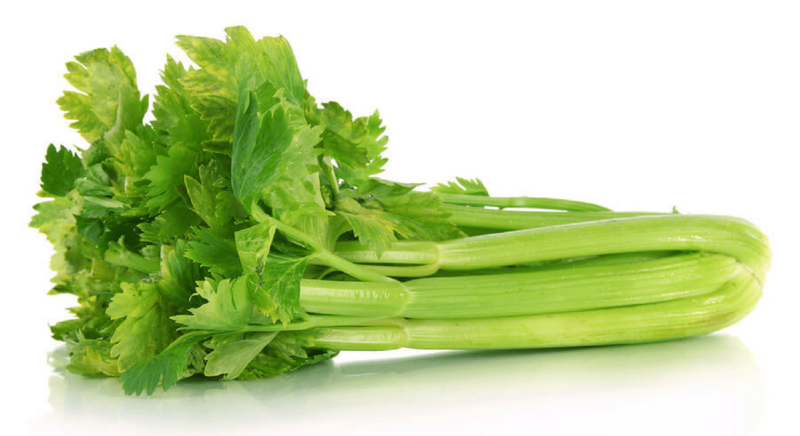 Nutritionists and doctors have sung its praises for its health benefits and how good it is for your body. 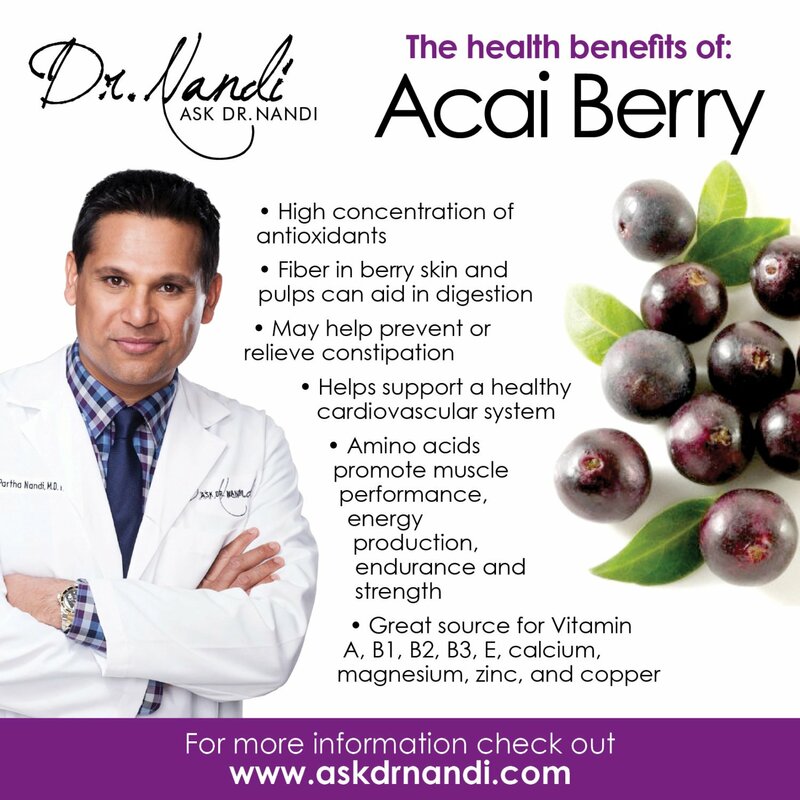 The Ask Dr. Nandi Show wanted to explore some of the benefits the berry can add to your health. The popularity of Acai is primarily due to its very high concentration of antioxidants. 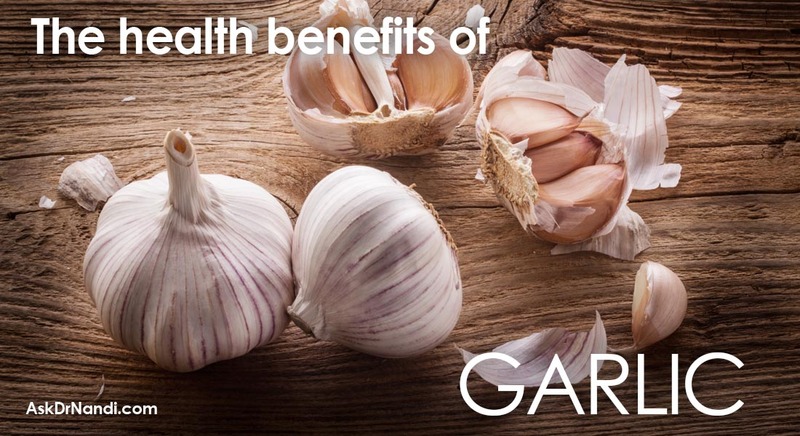 Antioxidants are molecules that prevent the oxidation of other molecules. Oxidation produces free radicals which can damage the cells and glands within our bodies making us more prone to disease and aging. Acai has been recognised as one of the world’s highest ORAC (Oxygen Radical Absorption Capacity) foods. ORAC is a measurement of how well antioxidants can neutralise free radicals. 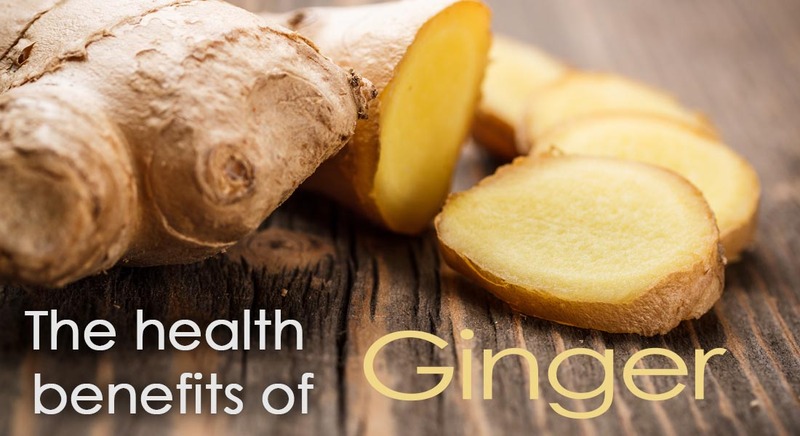 The higher the value, the better the body utilises it to fight free radicals. There has been some limited research that has found that the fiber found in Acai berry skin and pulp can aid digestion. The berry fiber may help prevent or relieve constipation and may help support a healthy cardiovascular system. Researchers have studied the Acai berry and its amino acids which are thought to help promote muscle performance, energy production, endurance and strength. The berries have also been noted for their Vitamin C levels. 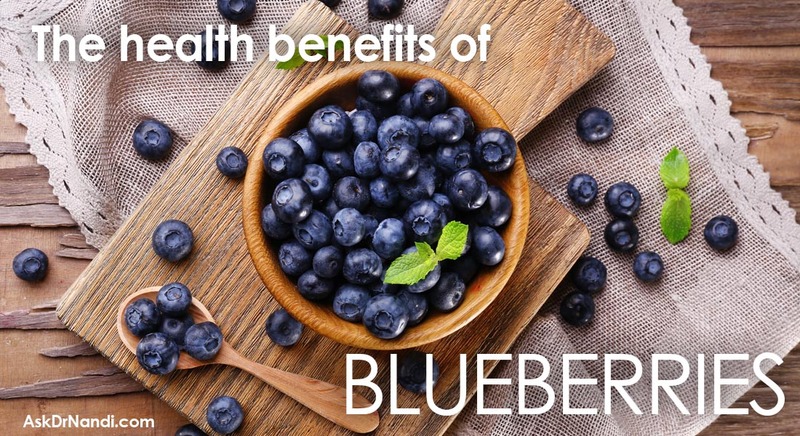 The Acai berry has as much vitamin C as blueberries and is also a source of Vitamins A, B1, B2, B3 and E. The goodness does not end there, they also are a good source of calcium, magnesium, zinc and copper. 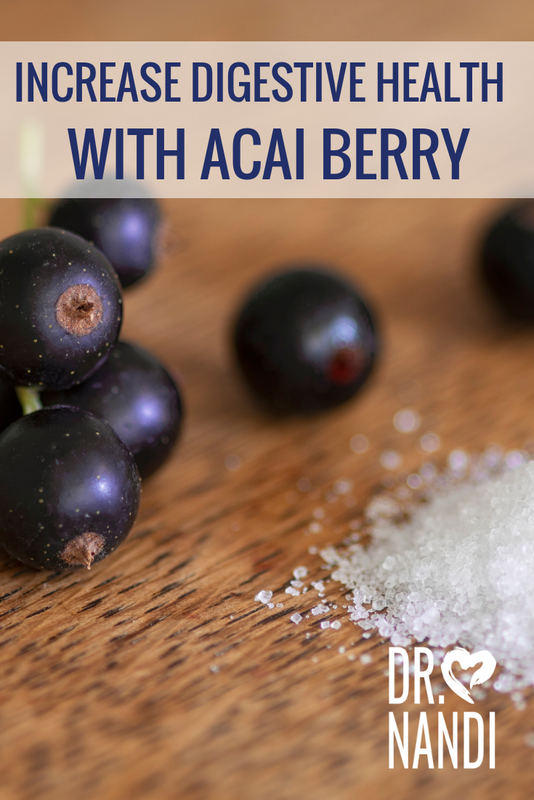 We have all been told the link between essential fatty acids, heart health and a healthy nervous system and the Acai berry is a wonderful ally. Acai is naturally high in essential fatty acids having a fatty acid profile similar to olive oil which can help combat cardiovascular disease. One side effect of the Acai berry to be careful of is that Acai fruit may affect the results of the MRI scan. 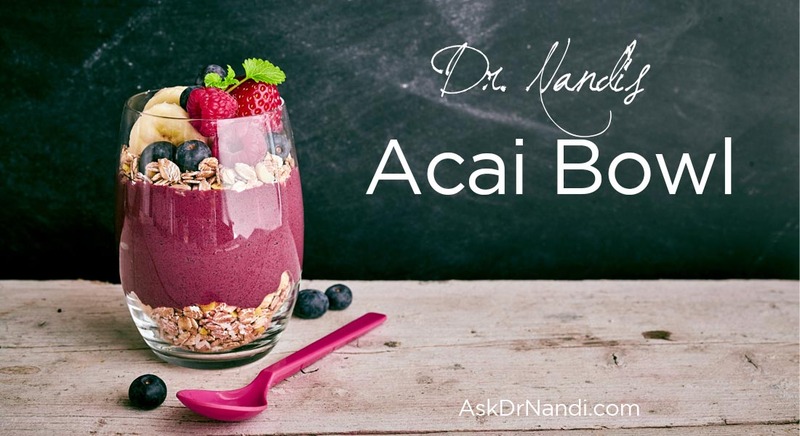 Dr. Nandi’s antioxidant-rich Acai Bowl is delicious and nutritious! Add it to your routine and become your own Health Hero. Go get the recipe.